for $529,000 with 4 bedrooms and 3 full baths. This 3,325 square foot home was built in 2001 on a lot size of 0.77 Acre(s). Must-see Custom built home on the Estate side of Rose Hill. 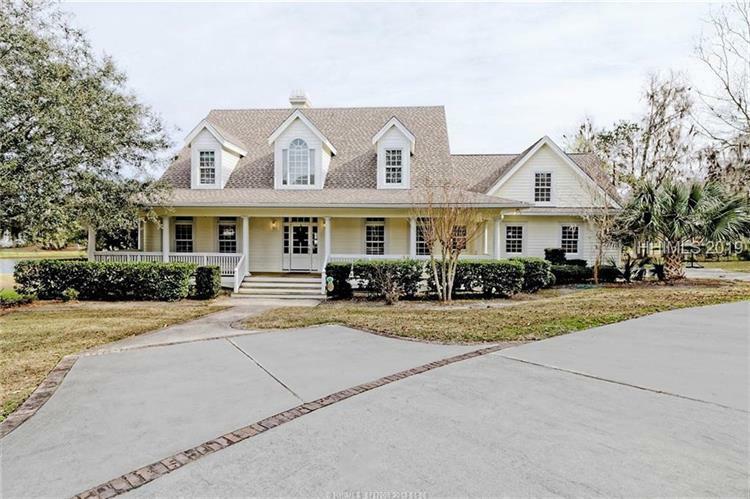 Lowcountry living at its best with sweeping front and screened back porches. 1st floor has Owner's retreat and Guest Bedroom with full bath. Kitchen and breakfast room overlook the screened porch and pristine water views. 2nd floor has two generous Bedrooms and Entertainment room. Relax on the screened porch with a view along the tidal creek to the river, go crabbing or launch your small boat at Colleton River Point. Golf available. Enjoy 3 Community pools and tennis. 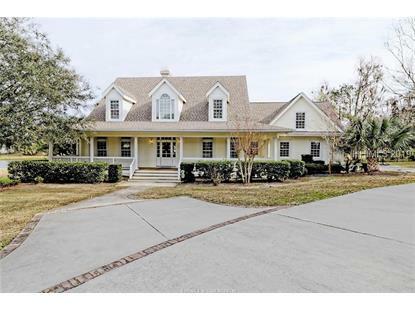 With a 30 minute drive to Beaufort, Savannah, and Sea Pines, you are close to beaches, shopping, churches and schools.